We are always adding exciting offers and events to our website so make sure you subscribe to find out the latest deals. 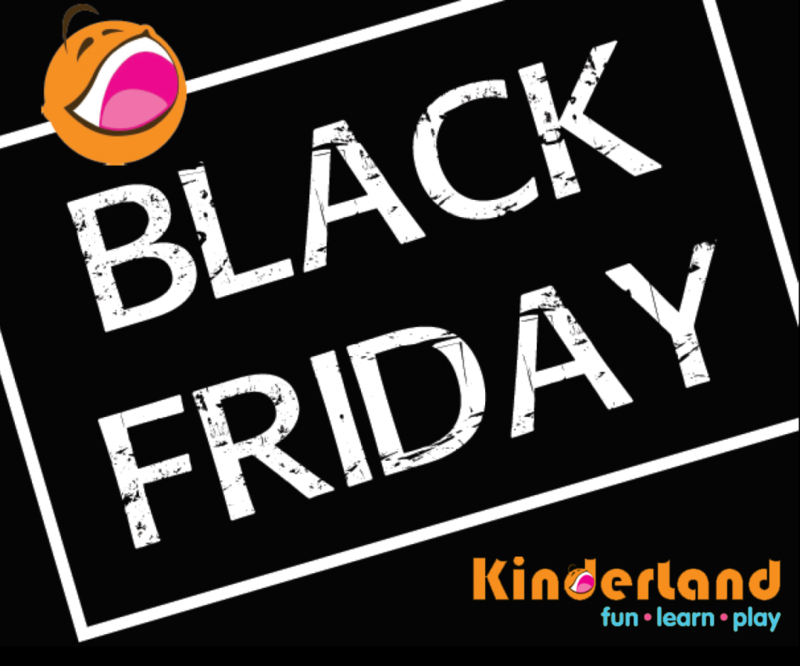 AVAILABLE FRIDAY 23RD NOVEMBER ONLY ! Parties must be booked and paid for in advance at Kinderland Reception or by telephoning us on 508811. Party prices can be found here. 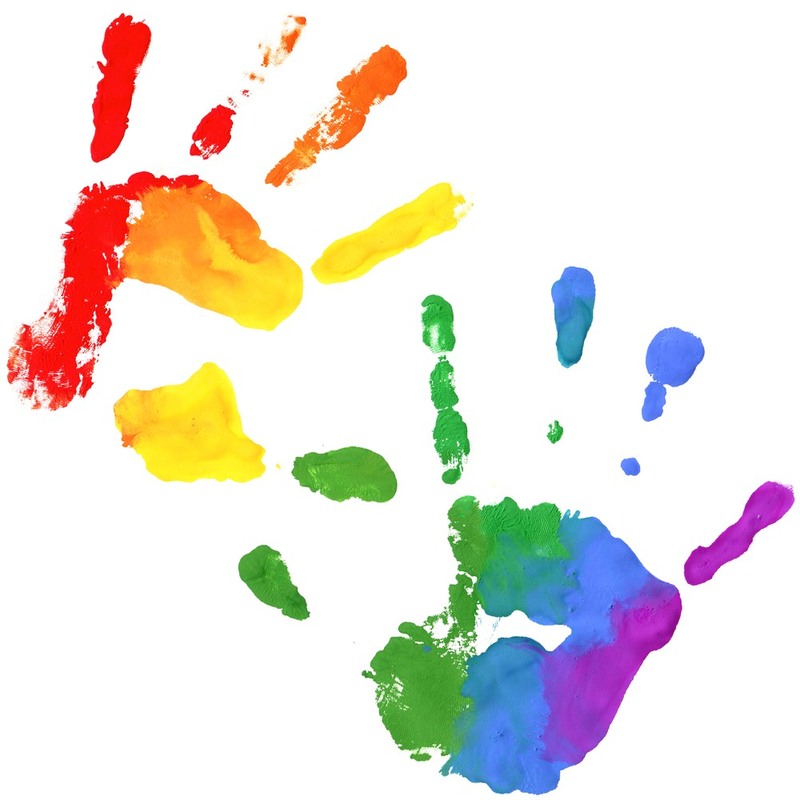 If lines are busy, please email us or contact us via Facebook before 18:00 and we will come back to you. 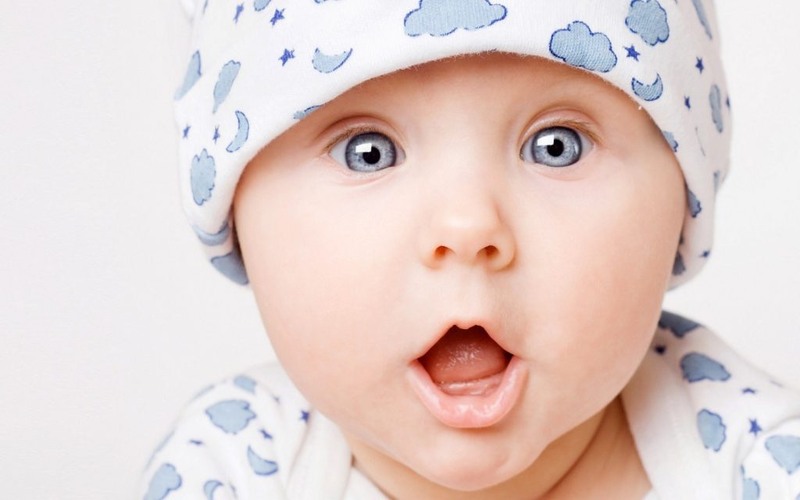 Have you booked our ‘First Birthday’ party package? This deal is available for 1st Birthday’s only, and priced at £7.00 a head for a limited time! 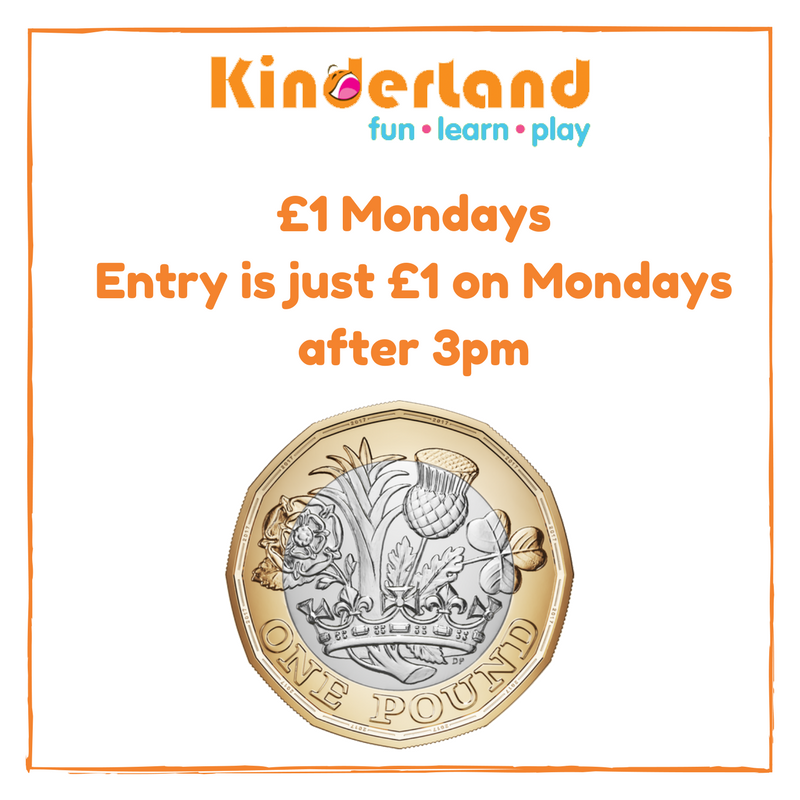 Kinderland’s £1 Monday’s are back! Simply quote Facebook on entry to gain your discount! Offer available during term-time only and not available for use with any other offers (Loyalty Cards).